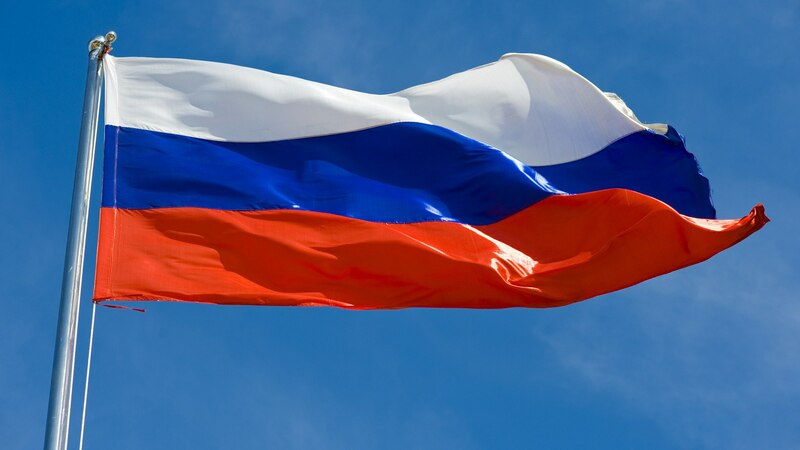 MANILA – The Philippines plans to hold air talks with Russia and Israel next month, the Civil Aeronautics Board (CAB) said. 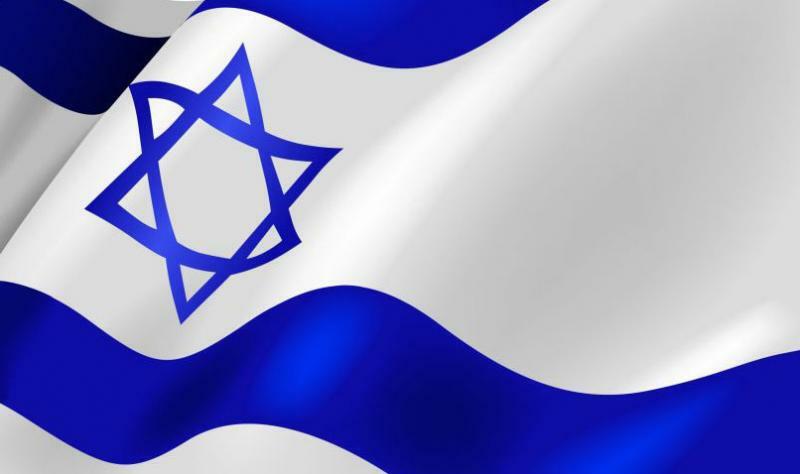 Carmelo Arcilla, executive director of CAB, said negotiations with Israel will be held from November 6 to 7, while talks with Russia are scheduled on the 12th and 13th of the same month. Arcilla said Israel and Russia are “significant” tourism markets, adding that Philippine Airlines (PAL) alone wants to fly to Russia. On Sunday, PAL started chartered flights between Manila and the Russian city of Vladivostok. The chartered flights are in partnership with Primorsky Agency of Aviation Companies TM Biletur, the biggest tour company in Far East Russia. According to the Department of Tourism, 21,736 Russians visited the Philippines during the first eight months of this year. This number represents a 32.53 percent increase from a year ago. Earlier, the Philippine air panel concluded successful air negotiations with Japan, Macau and Brazil. The Philippine Air Services Negotiating Panel is composed of officials from the CAB, Departments of Transportation and Communications, of Foreign Affairs, and of Tourism, as well as from the Clark International Airport Corp and representatives of local airlines. According to CAB, air talks this year would be aligned with the priorities of the Department of Tourism to meet the government’s tourist arrivals target of 5.5 million. The Aquino administration is pursuing air talks as part of its open skies policy. The government aims to generate six million tourists, three million jobs and $4.6 billion in tourism revenues by 2016, allowing the sector to contribute 6.35 percent to gross domestic product. The Japan International Cooperation Agency (JICA) has submitted the final detailed design study report which serves as the masterplan of the ultimate execution of the P7.4 billion new Bohol airport. Gov. Edgar Chatto on Thursday received the bulky document required to set in full swing the major stages of the ambitious project, including the bidding of the construction of the runway, terminal building and other facilities. JICA officials turned over the final report to the governor while he led a Union of Local Authorities of the Philippines (ULAP) conference-workshop with DepEd, private sector and civil society groups on the state of education at the Crowne Plaza Hotel in Pasig City. The report also details the project’s power supply, water and sewage treatment systems, impact assessment on climate change mitigation, environmental and social considerations, and final review of the resettlement action plan (RAP) for the community directly affected. Earlier, JICA Study Team chief Tadashi Aoi and resettlement specialist Yuki Todoroki submitted the final version of the updated RAP, which includes livelihood assistance and employment matching. While in Manila, Chatto immediately talked to Department of Transportation and Communications (DOTC) Sec. Joseph Emilio Abaya, Usec. for Planning Rene Limcauco, Usec. for Project Implementation Julianito Bucayan, Jr. and Asec. for Project Implementation Ildefonso Patda, Jr.
Abaya reiterated the vision to finish the concrete rise of the new Bohol airport on Panglao island earlier than its target time for its inauguration before Pres. Benigno S. Aquino III leaves Malacañang in mid-2016. First District Rep.Rene Relampagos expected the civil works/construction of the airport, including its terminal building and other facilities, to begin within the second quarter of 2014 after the tedious processes from tendering of bid documents to contract awarding. With the detailed design and study in final polish, the bidding has been done for the consultancy that assists and oversees the project across its implementation stages. Chatto said coming soon is the notice to proceed with the airport site perimeter fencing and land clearing is coming. The bidding for the water supply system has been done, too. The governor on Friday presented JICA’s final project details report to the Sangguniang Panlalawigan members led by their presiding officer, Vice Gov. Concepcion Lim. He will present the same to the members of the Local Project Management Team (LPMT) of the New Bohol Airport Construction and Sustainable Environment Protection Project (NBACSEP), the project’s official name. The report was finalized and submitted seven months after the Japanese, thru JICA, and Philippine governments engaged in an Overseas Development Assistance (ODA) loan pact funding the built of the modern Bohol airport of international standard. The ODA loan scheme is called Special Terms for Economic Partnership (STEP) while the Philippine government has own counterpart fund for the project, which will be financed thru multi-year releases. The modern Bohol air terminal complex is bound to be an emerging capital airport not just in central and southern Philippines but entire country. The existing old, small Tagbilaran City airport has been described as already “obsolete”—even one of the world’s most dangerous, according to foreign aviation experts—and cannot meet the rapid increase in air traffic. The air passenger demand here rose 39,000 in 2001 to 572,000 in 2010 and 755,000 in 2011 with an average growth rate of over 30%. The traffic forecast for 2015 is placed at over 1.040 million domestic and international passengers. The country’s air passengers increased from 34.2 million in 2007 to 58.8 million in 2012 with an average annual growth of 11.5%, almost one-third of Bohol’s average yearly increase trend. 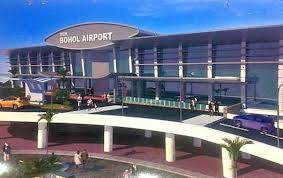 Once finished and operational, the Bohol airport can accommodate international flights from neighboring countries such as China, Korea and Taiwan, which are Bohol’s leading tourism markets, during domestic off-peak hours like nighttime. The Bohol airport is assumed to be implemented in two major phases as the facilities set in place in 2016 or earlier are expected for expansion by 2025 to 2030 to accommodate simultaneous domestic and larger international carriers. It is not just foreseen to be new capital airport that redirects and hastens both global and domestic multi-aspect economic and human movements to Bohol. Its resort-type terminal building will add a granite tag to it as a tourist flight infrastructure. 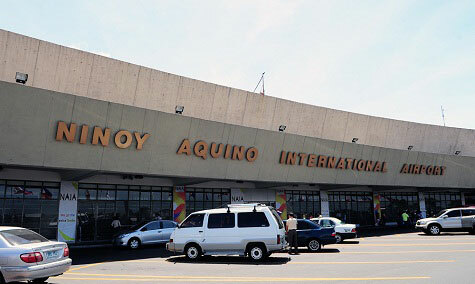 MANILA, Philippines – Valenzuela Rep. Sherwin Gatchalian has called on officials of the Manila International Airport Authority (MIAA) and the Ninoy Aquino International Airport-Terminal 1 to resign for causing embarrassment to Filipinos and exposing the country to ridicule before the international community. In a statement, Gatchalian said resignation would be an acceptable gesture of remorse. “There’s no excuse for inefficiency and for screwing up efforts to improve the image of the Philippines,” he said. Gatchalian cited admissions from officials that the P1.1-billion fund for the rehabilitation of the NAIA-1 was never used for its intended purpose. The Commission on Audit had berated the MIAA for letting the P1.1 billion go stale, he added. Gatchalian said MIAA and NAIA-1 officials could have spared the country from embarrassment the second time if they were judicious enough in using up its funds. “If NAIA-1 has the budget, then there is no reason for the airport to regress and open itself to bad publicity,” he said. 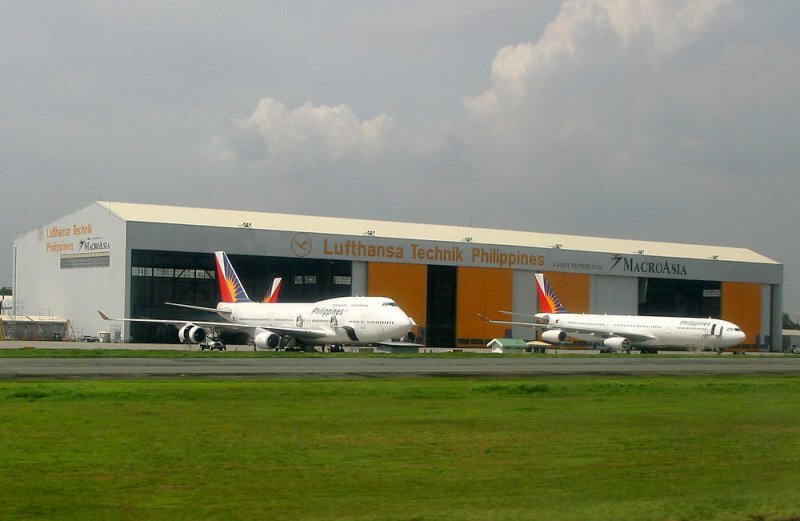 Gatchalian said the Department of Transportation and Communications must appoint airport administrators who are familiar with airport management, and who are ready to face the changing needs of a rapidly expanding sector through management development and training. “NAIA-1 is the Philippines’ flagship airport. Almost 80 percent of international carriers are still housed in the complex,” he said. Gatchalian said MIAA management failed to find a way to manage the smallest problems like traffic and parking, and passenger congestion. “Management should understand that the problem is not only limited to infrastructure but also extends to administration,” he said. CLARK FREEPORT—Although the Iraq war has brought nothing but devastation to that country since 2003, the conflict has opened the door for the development of a $3-billion project in this economic zone in Pampanga province. 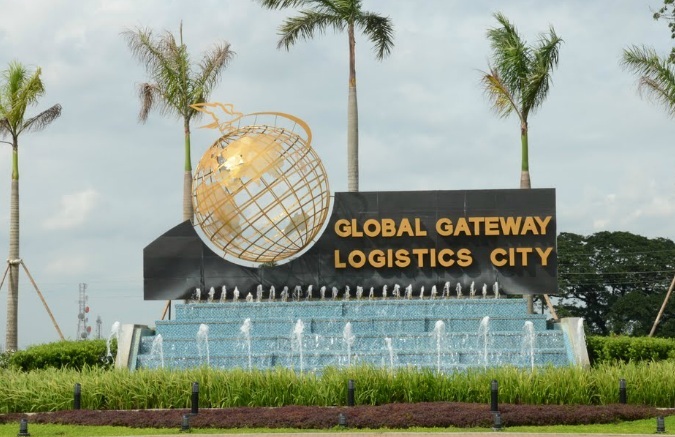 Dennis Lloyd Wright is president and chief executive officer of Peregrine Development International Corp., the American company that is developing the 177-hectare Sabah Al-Ahmad Global Gateway Logistics City (GGLC) here. A former senior officer of the multinational energy firm Halliburton KBR, he was sent to Kuwait when the Iraq war broke out. During that period, Wright said he worked with many companies, among them the Kuwait and Gulf Link (KGL). He said Ed Birkins, a fellow senior corporate officer, was a close friend of the KGL’s managing director at that time. In 2004, Wright decided to venture out on his own and formed Peregrine with some friends and business associates. After two years, his company was able to convince KGL, through its investment arm KGL Investment Co. (KGLI), to fund the development of the GGLC. The GGLC was renamed Sabah Al Ahmad GGLC in honor of Sheikh Sabah Al-Ahmad Al-Jaber Al-Sabah, the Emir of Kuwait, who made a state visit to the Philippines in March 2012. KGLI initially infused $30 million into the GGLC project and is set to pour in more to complete the $3-billion investment until 2019. Wright said Peregrine also convinced KGLI to invest in maritime shipping. He said Clark is the natural alternative gateway to the Philippines after Manila with perhaps the best infrastructure and the largest and best international airport in the country. Qatar Airways will use Clark Airport as its second gateway to the Philippines when it starts mounting Clark-Doha-Clark flights on Monday. Clark International Airport Corp. (CIAC) President and CEO Victor Jose I. Luciano said the entry of Qatar Airways is again a manifestation of confidence of Middle East carriers to operate international flights at Clark airport. “They [Qatar Airways] see the potentials of Clark airport of becoming another gateway to the world, especially in the Middle East and Europe,” said Luciano. Qatar Airways will connect Clark International Airport to more than 100 international destinations in the world. 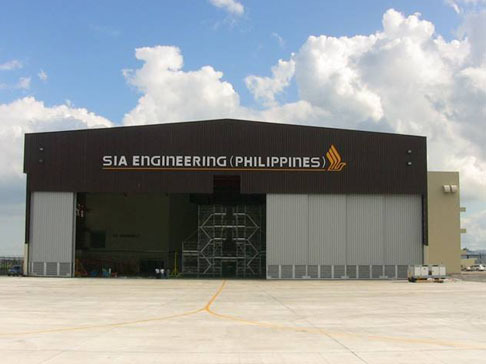 Early this month, another Gulf carrier, Emirates Airlines, launched its non-stop daily Dubai-Clark-Dubai flights at the 2,367 hectare Clark Civil Aviation Complex in Clark Freeport Zone Pampanga. Emirates vowed to attract 1 million passengers for Clark Airport. Luciano said the Middle East flights at Clark airport will boosts the program of the government of attracting more tourists to visit the country, consistent with the Department of Tourism (DOT) target of 10 million tourist arrivals by 2016. He also said overseas Filipino workers from the North and Central Luzon will benefit from these Middle East flights using Clark Airport as their gateway. Clark airport registered 1.3 million passengers in 2012 as compared to the previous years of 500,000 to 600,000 passengers annually. Other airlines operating out of Clark are Air Asia Berhad of Malaysia, Asiana Airlines and Jin Air of South Korea, Cebu Pacific Air, Tiger Airways Philippines, Dragonair and Emirates Airlines. MANILA, Philippines – At least 120 tourists from Russia are set to arrive today on board a chartered flight of Philippine Airlines. It would be the first in a series of chartered flights of the flag carrier that will run until April next year to boost tourist arrivals in the country. “The fun in the Philippines can now be experienced by more tourists from Far East Russia. The facilitation of charter programs from this region of Russia, which is only four and a half hours away from Manila, is one of our key strategies to catalyze growth,” Tourism Secretary Ramon Jimenez Jr.
“Russia is a priority opportunity market of the Department of Tourism that is envisioned to contribute to the target of 10 million international visitors by 2016,” he said. “The charter program is indicative of the steady interest that Russians have for our country. This may be attributed to our healthy relationships with travel trade counterparts in Russia, our consumer marketing efforts, as well as word-of-mouth marketing from the many satisfied visitors who have come back for either more or longer holiday and business trips,” he added. DOT market development group head Verna Esmeralda Buensuceso, DOT-Ninoy Aquino International Airport head Victoria Paje, Terminal 2 manager Cecilio Bobila and the Pangkat Kawayan will welcome the group. Most of the Russian tourists will visit Boracay. Tourist arrivals from Russia increased by 40 percent or 28,270 in 2012. They are becoming the fastest growing market for the Philippines out of Europe. 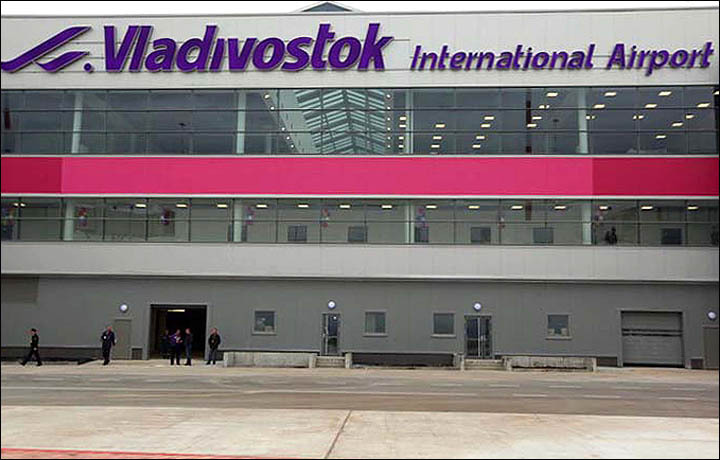 Vladivostok and Khabarovsk were ranked second and fourth biggest sources of arrivals from Russia, posting growth rates of 37 percent and 83 percent, respectively, compared to the previous year. For the first eight months of this year, Russian arrivals reached 21,736 or a 32.53 percent increase over the same period in 2012. AirAsia’s Philippine affiliate is pressing for the group’s long-haul carrier AirAsia X to open a new hub near Manila, but it appears that no such move is on the horizon. While discussing plans for Zest AirAsia—a joint venture in the Philippines—Chairman Michael Romero said that Zest is trying to convince AirAsia X to establish an affiliate of its own at Clark International Airport. Clark is about 50 mi. from the more central, and crowded, Ninoy Aquino International Airport (NAIA) in Manila. However, a spokeswoman for Malaysia’s AirAsia X tells Aviation Week that the airline is not looking at the Philippines as a location for a new offshore base. AirAsia X is currently focused on setting up joint venture affiliates in Thailand and Indonesia, she adds. AirAsia X’s long term strategy is to create joint ventures in locations where the AirAsia group’s short-haul carriers have already established themselves, so they can provide feed for the long-haul carrier. 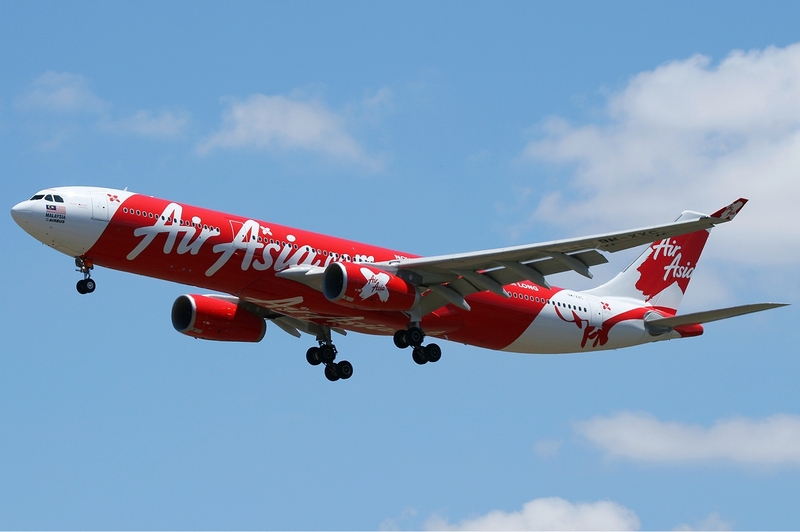 However, AirAsia X CEO Azran Osman-Rani has previously stated that Thailand and Indonesia are the only AirAsia offshore affiliates that are mature enough to support a long-haul carrier. Thai authorities are processing the certification application for Thai AirAsia X, which is expected to launch in the first quarter 2014. Another difficulty with an AirAsia X hub at Clark is that it would be separated from the short-haul operation at NAIA, where Zest is based. The smaller AirAsia Philippines until recently was based at Clark, but that airline is moving to NAIA to better align with Zest. 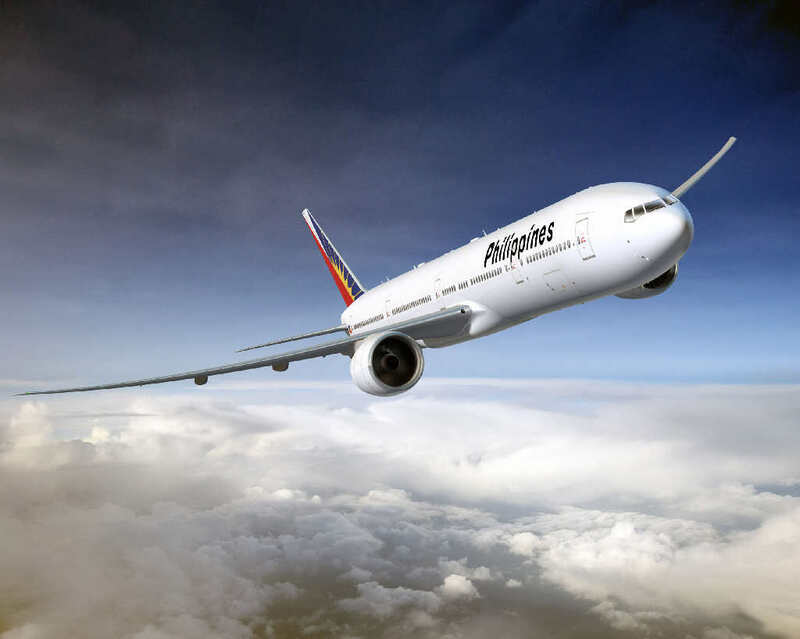 The return of Philippine Airlines (PAL) to London starting November 4 will be the centerpiece of the country’s participation at the World Travel Market (WTM), the biggest global event for the travel industry which opens on the same day PAL arrives at the British capital. The resumption of non-stop flights to the United Kingdom will serve as the main focus of tourism promotions by the Philippines under the Department of Tourism’s (DoT) “It’s More Fun in the Philippines” campaign at this year’s WTM to be held from Nov. 4 to 7. PAL will share the 300-square-meter Philippine pavilion with 40 other Philippine exhibitors, including the DoT, at WTM 2013 where almost 5,000 exhibitors from 184 countries are expected to generate more than GBP1,859 million in travel industry deals. Buyers and sellers from every sector of the travel industry around the world converge at WTM, London’s biggest annual travel event attracting more than 47,000 global travel professionals. The DoT had predicted a 65% increase in European visitors to about 575,000 this year alone and the doubling of current arrivals to around 700,000 in the coming year. “It is not just tourists who stand to benefit but more importantly our 664,000 Filipino *kababayans* in Europe, particularly the 250,000 living in the U.K., who will now be able to return home more often via the airline that knows them best,” Mr. Ang said. He will lead a delegation of top PAL and government officials on the inaugural flight including the British Ambassador to the Philippines Asif Ahmad. Upon arrival at London’s Heathrow airport in the afternoon of Nov. 4, Philippine Ambassador to the UK Enrique Manalo will be welcoming the inaugural flight passengers. From the airport, some PAL executives will proceed to the PAL booth at WTM. The five-times-a-week service to London will use PAL’s Boeing 777-300ER aircraft which features one of the most spacious cabin equipped with modern inflight amenities. DAVAO CITY, Philippines – Taking advantage of Davao Region’s thriving tourism industry, Tigerair Philippines is expanding its operation in Davao City, Mindanao’s premier hub and is home to some of the country’s top beach and mountain resorts. Tigerair, will service the Davao-Manila-Davao route, offering a once-a-day flight from Mondays to Sundays using the 144-seater Airbus 319 aircraft starting December 2. The airline will be the fifth to fly to Davao City, through the F. Bangoy International Airport. Other airlines that service the same route are Philippine Airlines, Cebu Pacific Air, AirPhil Express, and Zest Airways. In 2012, the number of visitor arrivals, both local and foreign tourists, reached 1.075 million or a growth of 45 percent from the previous year’s 744,275. The City Tourism Office reported it was the first time the city recorded the one million mark in terms of tourist arrivals, attributing this to additional flight connectivity in the city. As Asia Pacific’s leading value-for-money airline, Tigerair is offering a special Manila-Davao promo fare for as low as P499. Purchase period is ongoing until seats last with travel validity from December 2, 2013 to March 29, 2014. Passengers can log on to www.tigerair.com to avail of the promo. Davao City has been recognized as one of the most liveable cities in Southeast Asia and as a melting pot, offers visitors a glimpse of its rich cultural diversity through heritage sites such as the T’Boli Weaving Center, which showcases the intricate “tinalak” fabric loomed by hand, and the Davao Museum, famous for its collection of tribal art. Davao Region is also an extreme adventurer’s paradise with activities like spelunking, white-water rafting, skimboarding, ziplining, and diving all being offered close to the city. Mt. Apo, the Philippines’ highest peak at 10,311 feet is found in the region. 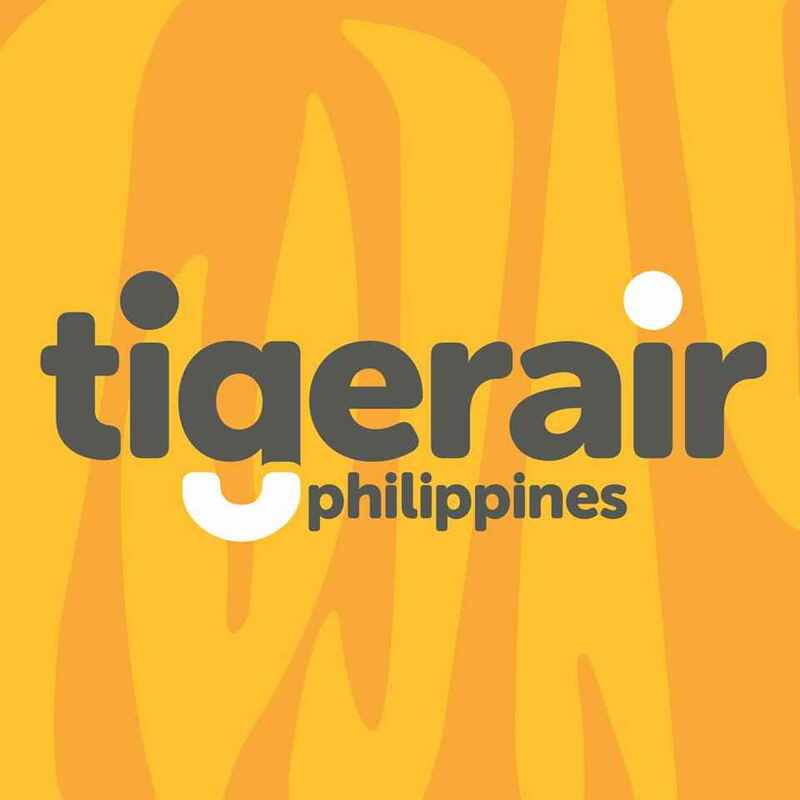 In a press statement, Tigerair has vowed to continue to push boundaries in low-cost travel with its high performance standards and innovative services that connect Filipinos to the rest of the world. “Ultimately, the airline offers its passengers an unforgettable, hassle-free travel experience with families and friends,” the statement said. Among Tigerair’s awards are the “best in-flight meals in the low cost airline category” at the Asia Pacific Airline Food Awards 2012 and “low cost airline of the year award” at Capa’s Aviation Awards for Excellence in 2010. Tigerair flies domestic via Ninoy Aqunio International Airport Terminal 4 with flights from Manila to Cebu, Davao, Bacolod, Iloilo, Kalibo, Puerto Princesa, and Tacloban. Aside from Manila-Phuket, its other international flights include, Clark to Hong Kong, Bangkok, Singapore, and Kalibo to Singapore. Tigerair, established in 2004, is a leading Singapore-based no frills airline that offers affordable travel options and a seamless customer experience. Tigerair comprises four airlines, namely Tigerair Singapore, Tigerair Australia, Tigerair Philippines, and Tigerair Mandala. Collectively, the group’s network extends to over 50 destinations across 13 countries in the Asia Pacific. It operates a fleet of 48 Airbus A320-family aircraft, averaging less than three years of age.